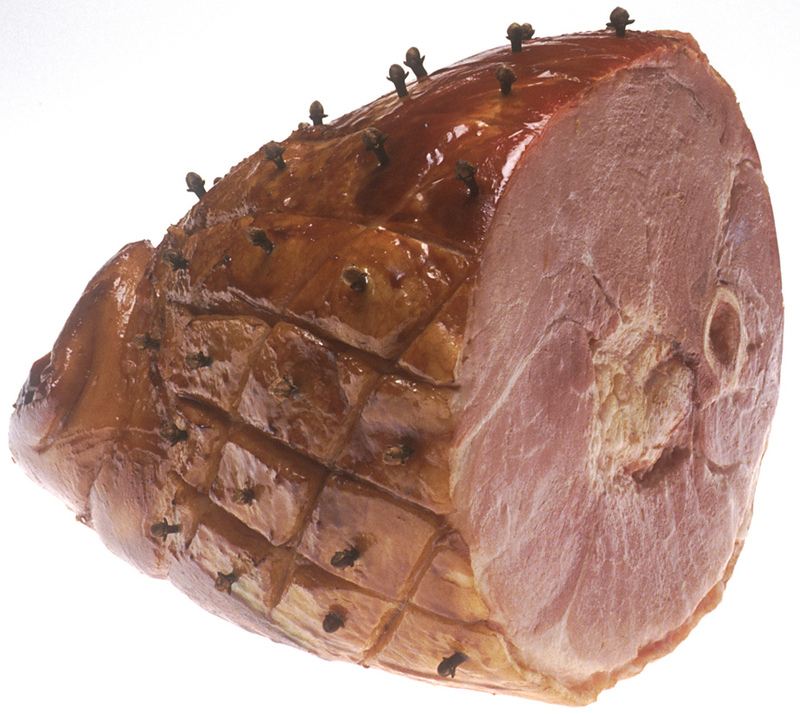 If in a dream you see ham, in reality you will become the victim of perfidy and malicious gossips. 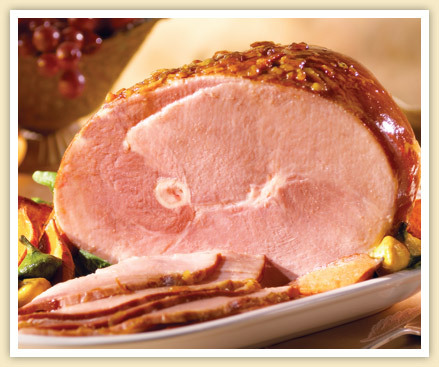 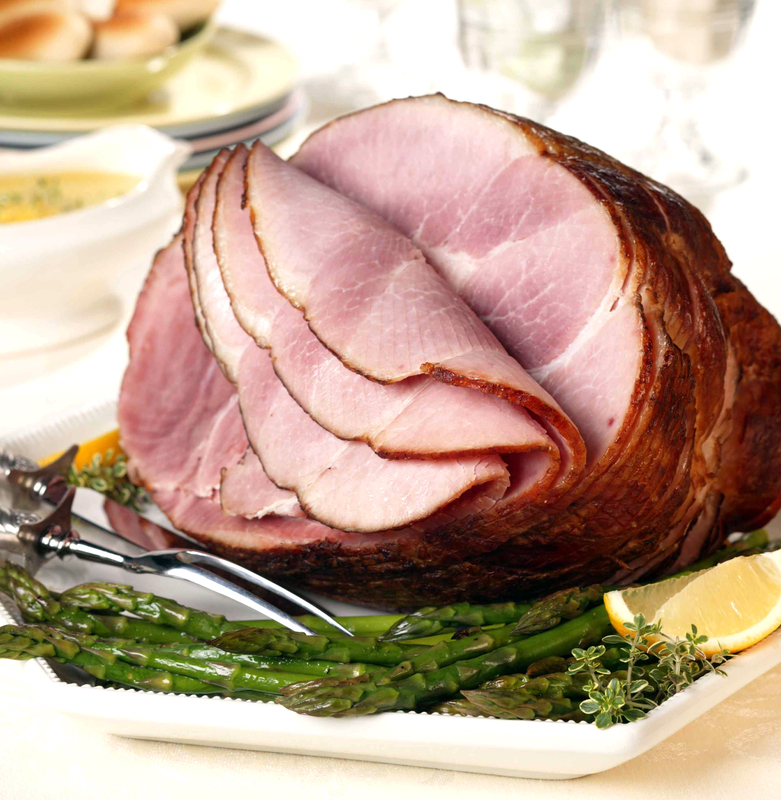 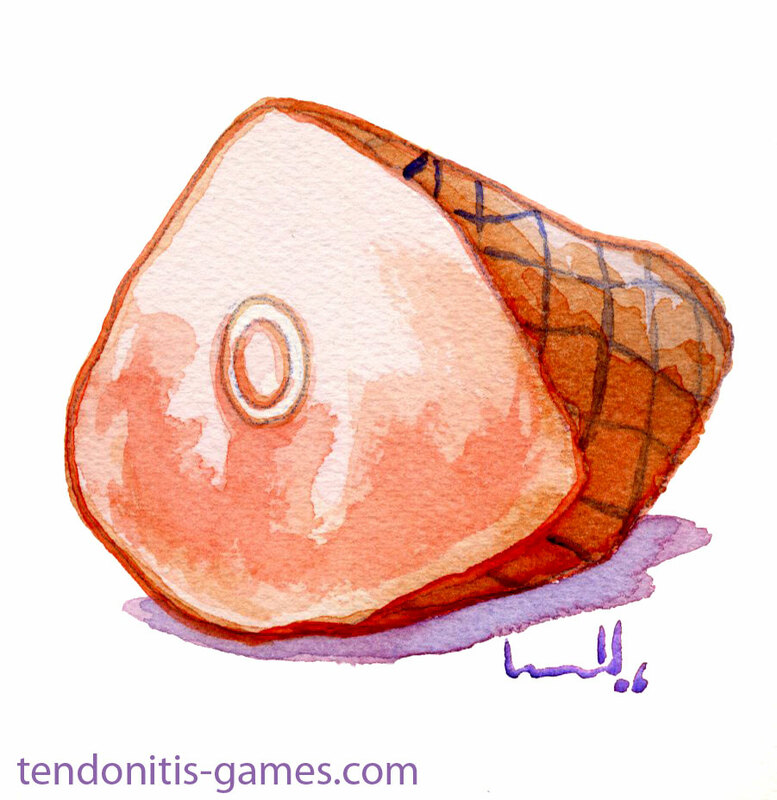 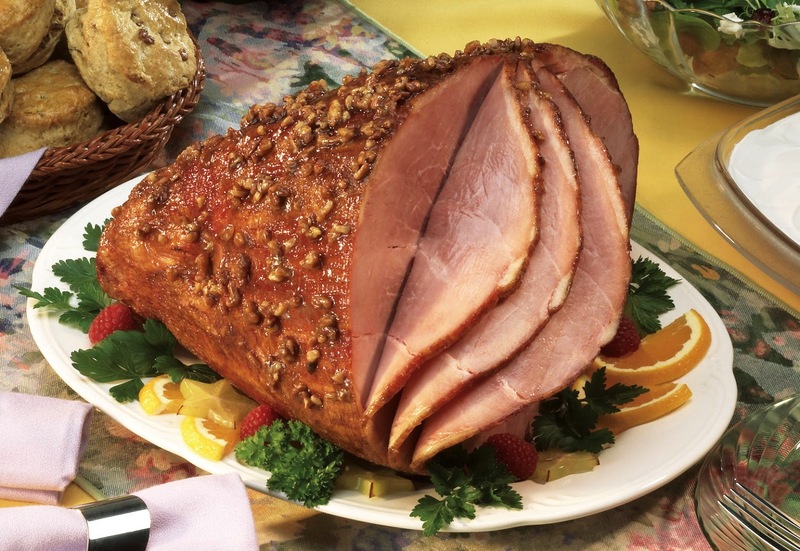 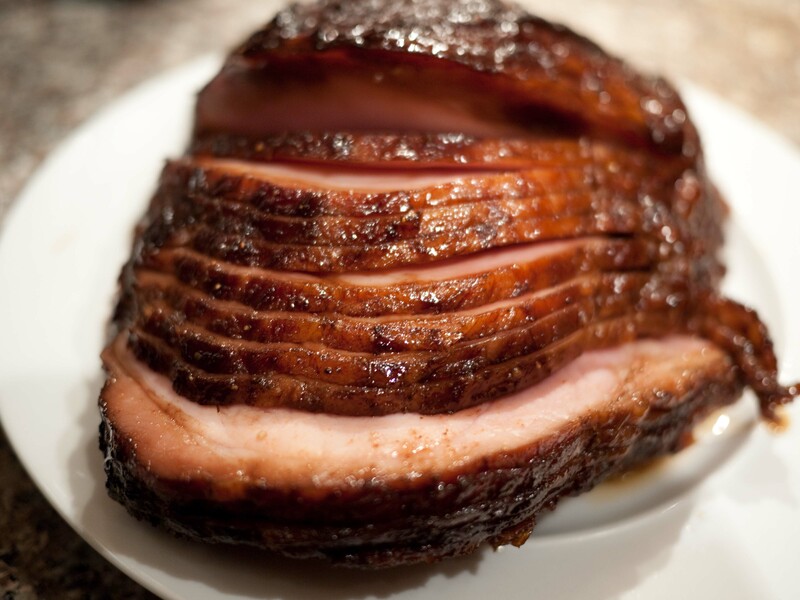 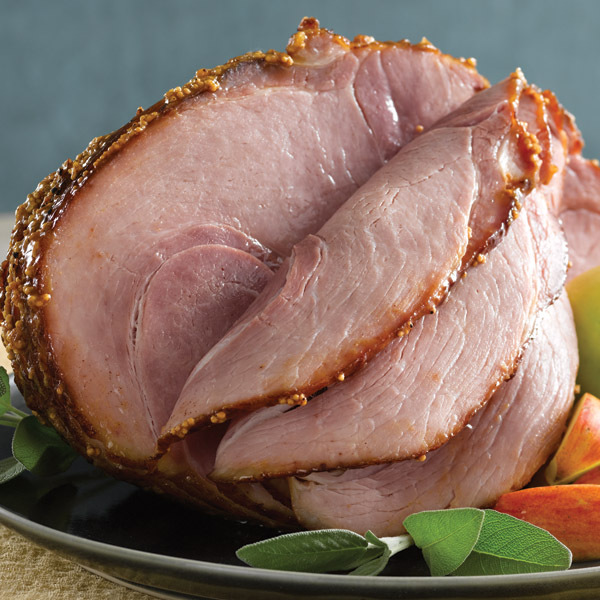 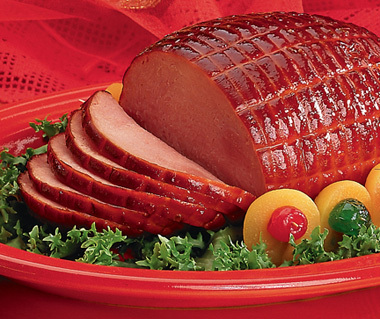 If in a dream you cut ham big pieces, you will manage to overcome all arisen difficulties. 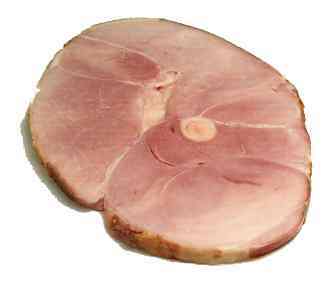 To sell or buy ham - to wealth and a good health. 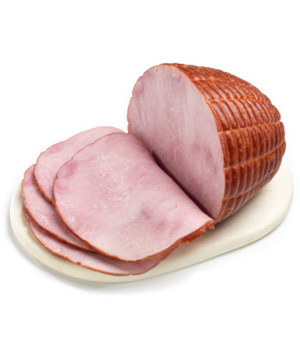 Eat ham - to loss of any valuable thing. 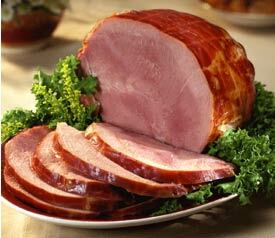 The dream in which you feel a smell of ham or dishes with ham, means that you can win from actions of others.